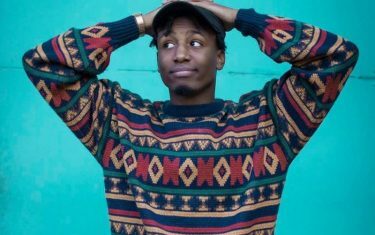 If you haven’t heard of Malik before now, then you should absolutely take a listen to his latest track “Alone,” an R&B-tinged number that will garner plenty of enthusiasm. With Drake-style vocals, Malik is convincing on both the hip hop and R&B fronts. Though he has a long way to go before really hitting it big, he knows how to write brilliant songs that stand out. We are very much wanting to hear more songs from him like “Alone,” we hope he continues with the same laid-back style on future records. Watch the music video for “Alone” below.